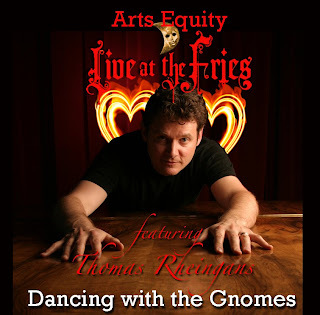 Arts Equity is honored to welcome Thomas Rheingans "Live at the Fries" under our production umbrella. 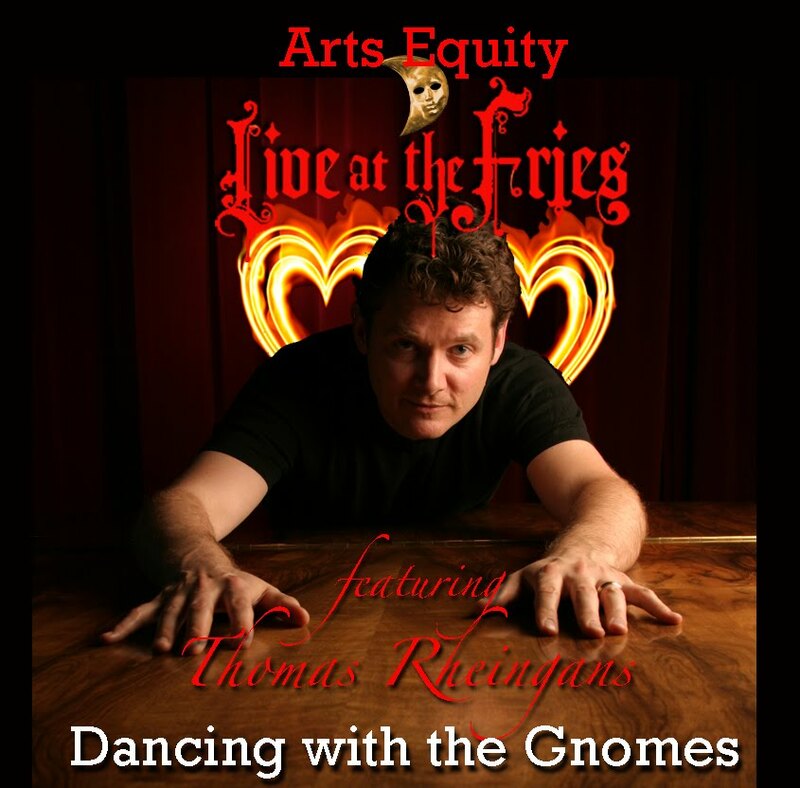 Thomas Rheingans and Llewellyn J. Rhoe, Arts Equity founder have collaborated and inspired each other here in Vancouver for almost a decade. We have joined forces and this season we are mixing things up a bit in our expanded seven performance season. 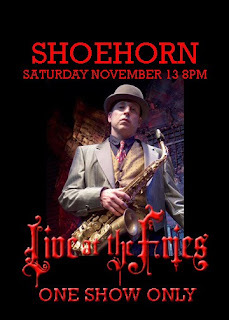 "SHOEHORN" Tap dancing saxophonist, works as a solo performer, bandleader, soloist, accompanist and sideman.